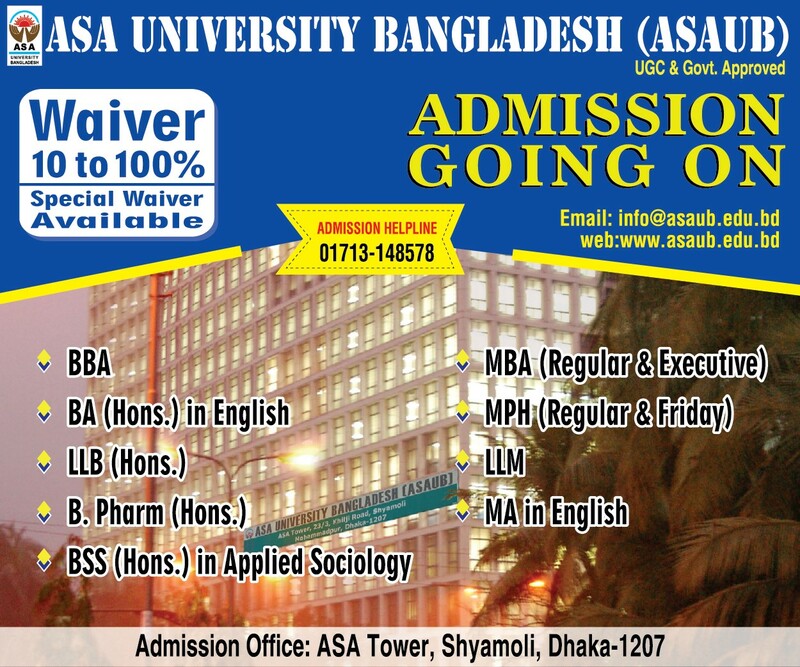 Seminar on " Studying Abroad" organized by ASA University Language Club. 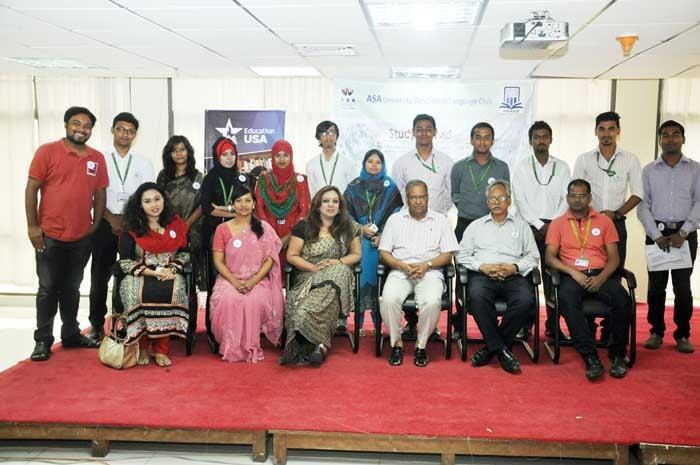 Language Club of ASA University Bangladesh (ASAUB) has organized a seminar on 'Studying abroad in USA' on 10th June, 2015 at its premises. Ms. Sausan Rahmatullah, Adviser of Education USA, was present as the Key speaker of the session. British Council Book Reading Competition and Prize Giving Ceremony was also held on that day. Prize and certificates were awarded by Prof. Dr. Dalem Ch. Barman, Vice Chancellor of ASAUB. Keeping the slogan ahead 'We have to build ourselves', ASAUB Language Club has been organizing different workshops, seminars courses, competitions with the supervision and special co-operation of Assistant Professor Diana Ansarey, coordinator Language Club. Adviser of Education USA, Sausan Rahmatullah said that Language Club of ASAUB is doing an excellent job for the students to build a bright future. Prof. Dr. Abu Daud Hasan, Dean, Faculty of Social Sciences, Chairmen and faculty members of different departments and students were present in the session.